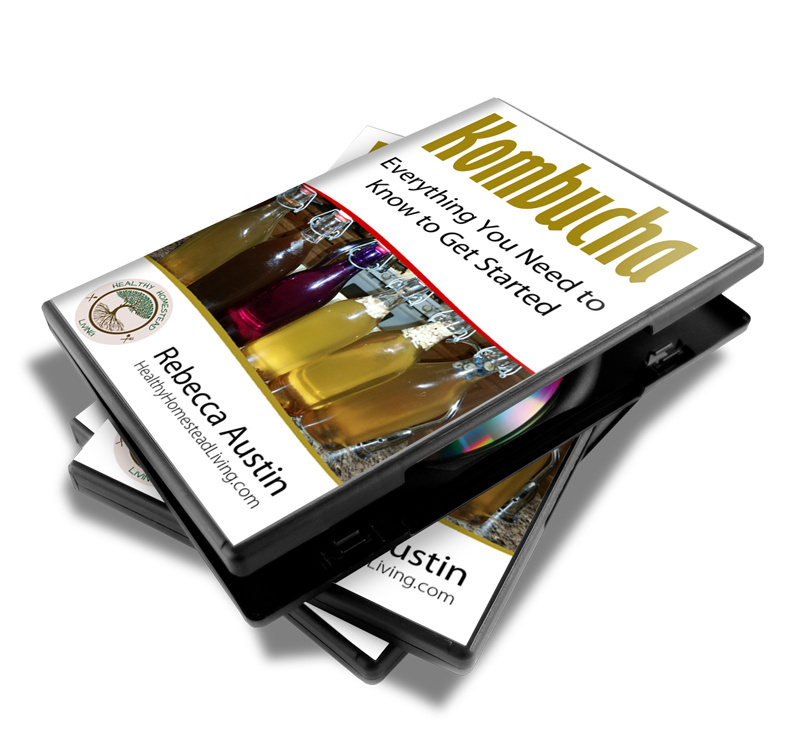 This course gives you all the information you need to know to brew your own Kombucha at home. Simple step-by-step instructions that will only take you about 15 minutes a week and save you tons of money over the commercial varieties. Known for centuries as the "Tea of Immortality", Kombucha is a great addition to your healthy, living foods diet. Learn how to make your own Kombucha in simple, easy-to-follow steps.